VimpelCom Case: Why Should We Care in Ukraine? 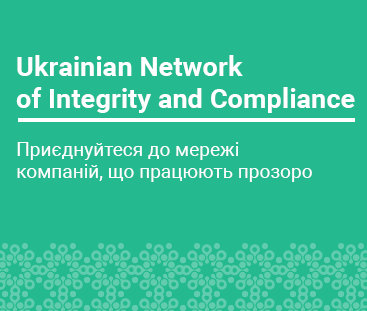 Punishment for Bribery in Ukraine by Foreign Enforcement Authorities: a Fantasy or Reality? In the first part of this post I rather touched the theoretical part, i.e. what the law exactly says; now is the time to see real life examples of how FCPA is enforced and its extended overseas reach. Will Individual Enforcement Help in Combating Corporate Bribery?